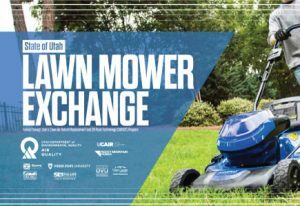 Starting Tuesday, residents in Weber, Davis, Salt Lake, Tooele and Utah counties will have an opportunity to cut harmful summertime air pollution by participating in the 2019 State of Utah Lawn Mower Exchange. 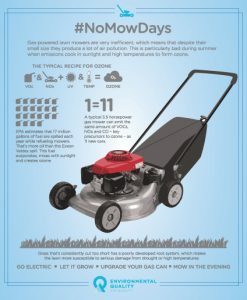 This spring swap your old, dirty lawn mower for a clean electric one. Only $99 (plus tax) with an exchange.